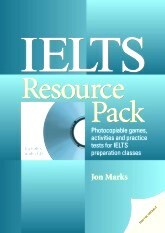 100 activities written by professional ESL/ELT writers. No downloading PDFs - just choose, print and go. Quick and easy to use, even over a slow connection. Some material in this site first appeared in English Teaching Professional magazine.